MagicLatch is a Winner! - News - Prestige Pet Products Pty. Ltd.
PIAA Pet Expo 2014 was held in Sydney, 10th and 11th of October, showcasing Pet Industry Suppliers from throughout Australia and overseas. The Pet Expo is a great opportunity for the pet industry to promote their products, brand, and to also liaise with each other. The Expo always has awards for best displays and best new products. 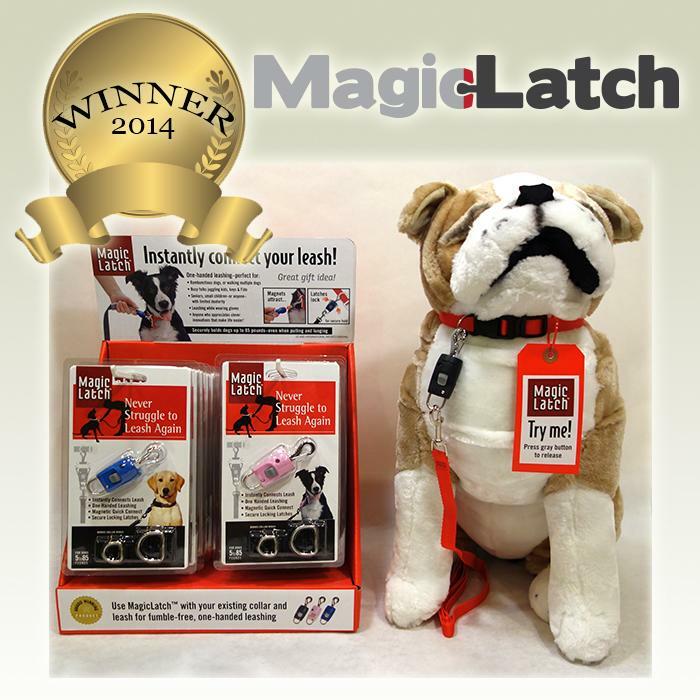 This year Prestige Pet Products is pleased to announce that the MagicLatch won the Best New Dog Products category. We are thrilled as we believe the MagicLatch is a very clever and innovative new product. The MagicLatch makes leashing your dog a snap. This quick-connect device has small magnets that aid an instant connection and gripping latches that secure to make leashing your dog a hassle-free, one-handed operation. Simply attach the Dangle onto your dog's collar and the Grabber onto your dog's leash and the one-time installation is complete. Quickly leash your dog without having to fumble with your leash's tiny pull back or searching for D-rings. 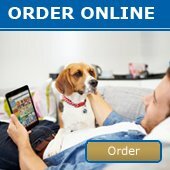 It is a smart new product that will help with leashing your dog for anyone with arthritis and limited dexterity in hands/arms, elderly people or children, when wearing gloves or in very cold conditions, when juggling many items, in an urgent situation, or even when reaching into the car to get your dog out.